At the end of the summer term we celebrated and rewarded the 23 children who had achieved 100% attendance throughout the school year. They each received an attendance certificate and a £5 gift card. 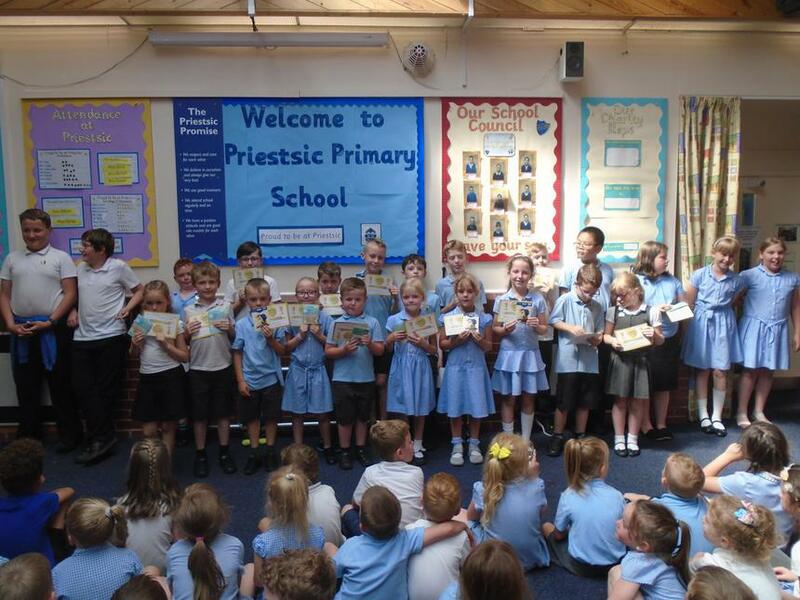 Well done to those children and thank you parents/carers for supporting them in coming to school every day. We also held a special attendance assembly where all the children who had achieved 100% attendance within a school term were invited. It was really pleasing to see how full the school hall was! 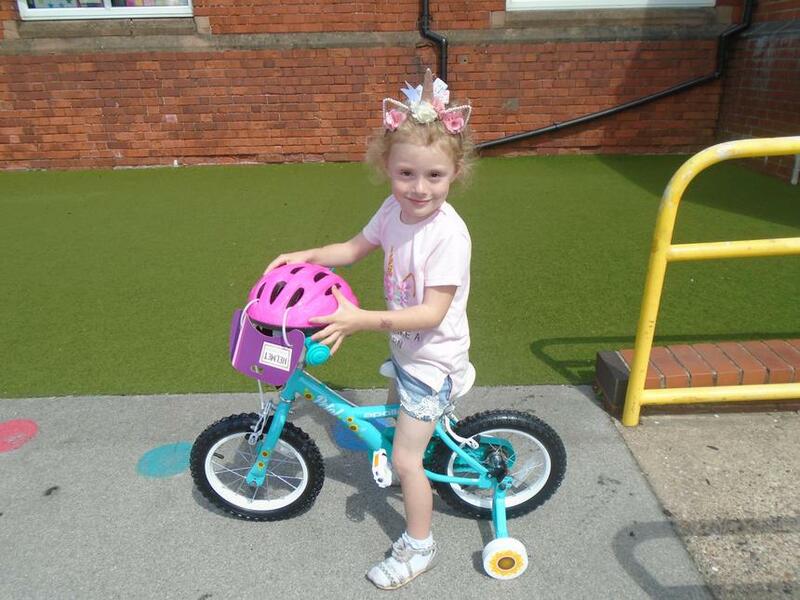 One name was randomly drawn from the golden bag and a pupil from F2 was the proud owner of a brand new bike! 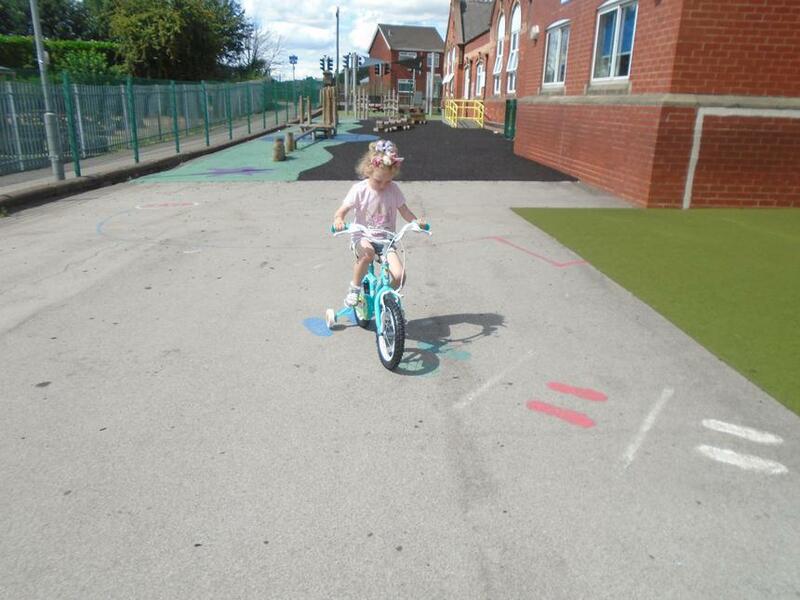 Thank you to our local Halfords store who kindly donated the bike.